Describe a typical day in this role? Who are the main people or groups I’ll be working with? What’s the timeline for next steps? 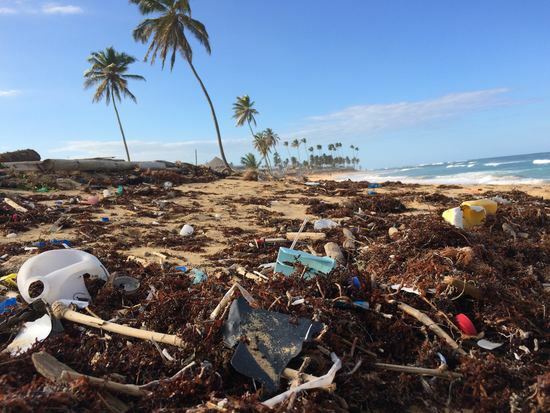 It was an unprecedented month, as for the first time ever we have multiple winners! 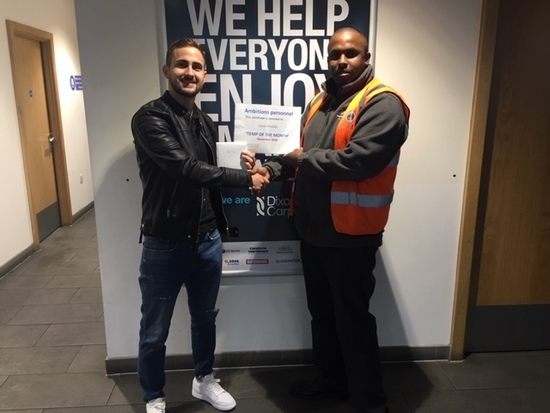 Joining Christopher Symeonidis from Grantham; we’d also like to congratulate Sorin Pintilie from Colchester for winning Temp of the Month! Sorin is extremely hard-working, always willing to cover last minute Days/Night Shifts and is thought of very highly by the client. 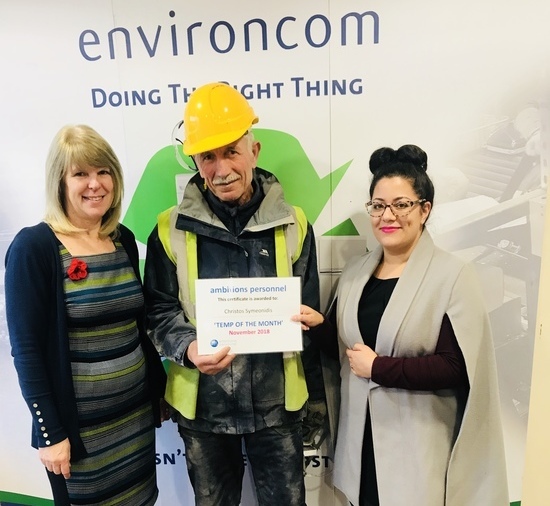 Congratulations to November’s Temp of the Month; Christopher Symeonidis from Grantham! It was our client, Environcom, who approached us and recommended Christopher for the monthly award, stating that he is one of the hardest workers they’ve ever seen! Pictured is Ambition’s Cheila Loucao (right) and Environcom’s Kerry McConnell (left) presenting Christopher with his certificate and award. 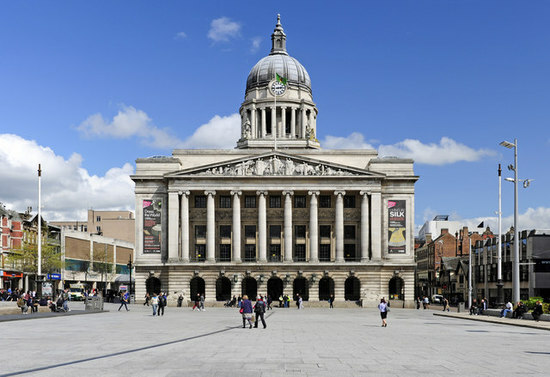 Nottingham is dubbed the capital of the East Midlands; with a population of over 325,000, including some 37,000 students from the two Universities, it’s a city on the up. Famed for its association with Robin Hood, both the city centre and nearby Sherwood Forest have plenty of attractions relating to this legendary outlaw, to suit all ages, from guided walking tours to visiting the ‘Robin Hood experience’. Nottingham Castle is currently going through a huge redevelopment and is closed until 2020, when it will re-open as a new visitor attraction. Other historical points of interest surround the city’s link to the textile industry, and specifically lace. Today the Lace Market area has been redeveloped as the cultural quarter, where some of the 19th century buildings still stand as a reminder of its past. With two indoor shopping centres, many big name brands, plus some excellent independent shops, it’s no surprise Nottingham is in the top 10 UK cities for retail therapy. Nottingham is also closely linked with sporting success, even gaining the title of the ‘Home of English Sport’ in 2015. 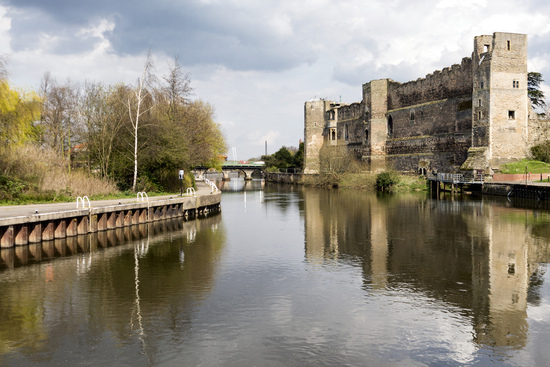 Two professional league football teams; Nottingham Forest and Notts County are based not far from the city centre, along with Trent Bridge cricket ground and Holme Pierrepont National Watersports Centre. Ice skating stars Torvill and Dean hail from the city, so you might be inspired to follow in their footsteps and head to the National Ice Centre. As you’d expect in a large university city, there’s a lively nightlife scene with plenty of bars and clubs to suit all tastes every night of the week. The Motorpoint Arena attracts big-name acts, with plenty of smaller venues for up and coming acts. For something a little different, head to one of the contenders for England’s oldest pub, Ye Olde Trip to Jerusalem, which is partially built into the cave system underneath Nottingham Castle. Our Nottingham branch is based in the centre of the city, less than a 5-minute walk from the Market Square. The nearest car parking can be found at NCP St James Street. Nottingham is home to many big-name employers, which means that there are some exciting job opportunities no matter what your experience. Salaries are, on average, higher than in other areas of the East Midlands region. 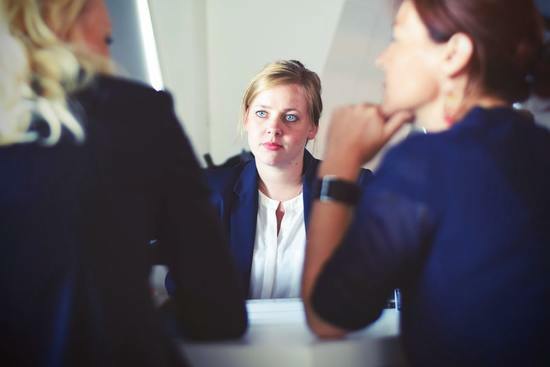 We recruit for permanent and temporary roles across a wide variety of industries, from warehousing, factory and driving, to office-based roles at all levels, including HR, marketing and accounts. The average starting salary for an Administrator is between £17,000 and £20,000 per annum. Nottingham has its own tram system called the Nottingham Express Transit (NET), which connects the centre with the surrounding areas. Public buses also operate from the city centre to surrounding villages further afield. Nottingham train station provides links across the East Midlands, and also to cities such as Sheffield and Leeds. Direct trains reach London St Pancras in an average time of just over 2 hours. Nottingham is also just 15 miles from East Midlands Airport with flights to many domestic and short-haul international destinations, it’s a popular hub for low-cost airlines. The overall average house price in Nottingham is around £234,541, with the average cost of a 3 bedroom house standing at £202,337. Average rental for a 1 bedroom flat currently stands at £517 per calendar month. Whilst prices are currently rising steadily, property in Nottingham still comes in well below the national averages.